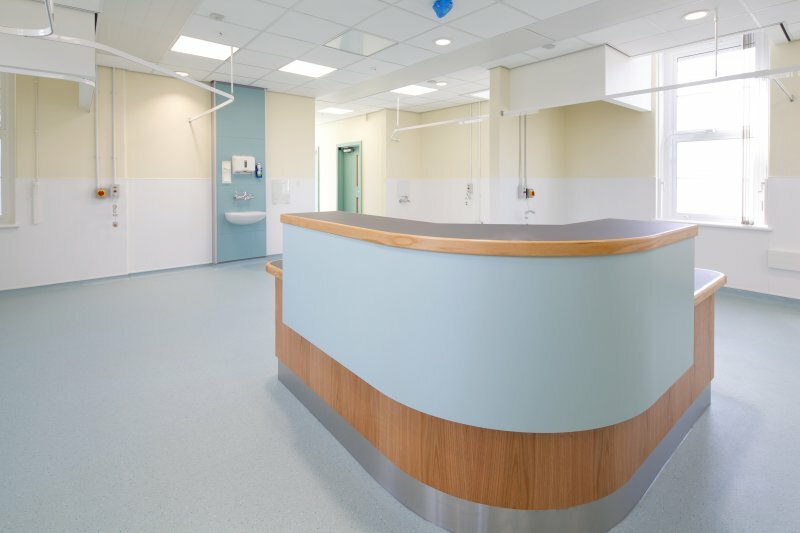 Flooring for Nurseries, Schools & Universities, Facilities & Maintenance Companies, Retail Flooring, Shop Fitting Companies, Main Contractors, & Private Domestic Flooring Clients. 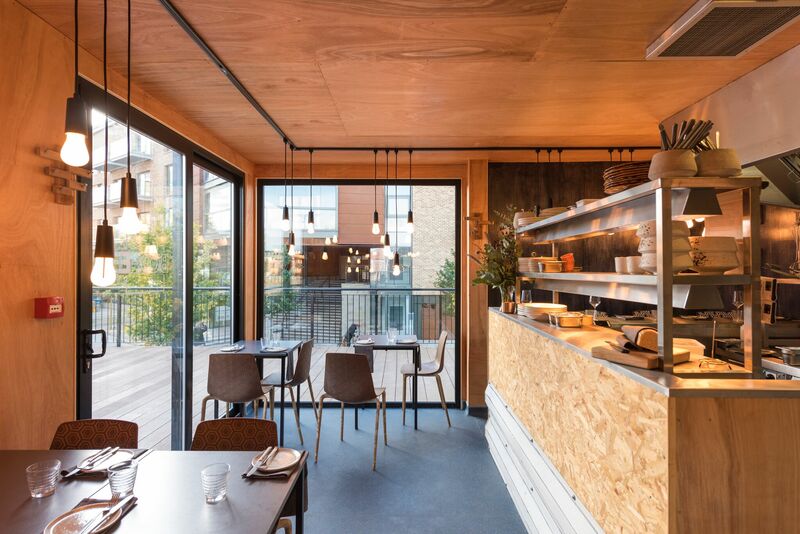 Slip Resistant Vinyl, Safety Flooring, Carpets, Carpet Tiles, Sports Flooring, Engineered Wood Flooring, Solid Wood Flooring, Laminate Flooring, Altro Whiterock Wallcladding. The Only Flooring Company You Will Ever Need! Fully Insured Contract Flooring Company, Skilled Carpet Fitters & Floor Layers. Commercial Flooring Company, Contract Flooring Company Bristol & Bath, Altro Flooring Company, Polyflor Vinyl Bristol. 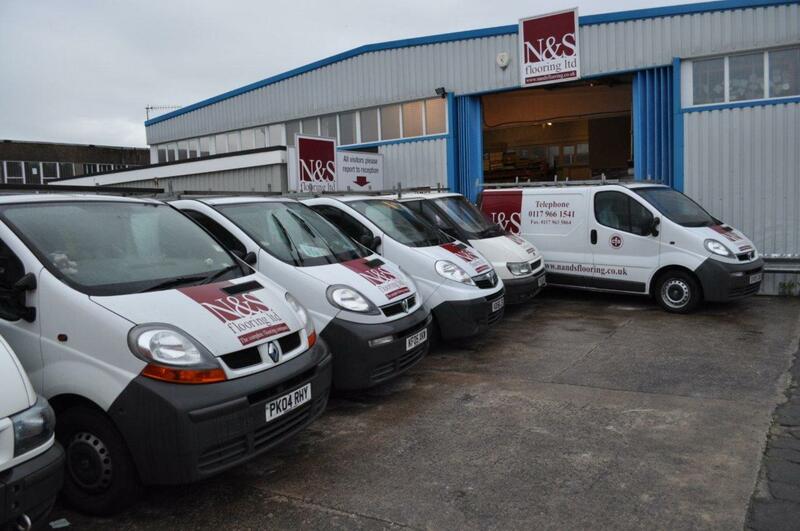 N & S Flooring Bristol Limited have carried out works for us over many years as our Principal Flooring Contractor. We have always found them to be very reliable, producing good quality work at a reasonable cost and have no hesitation in recommending their services to others.